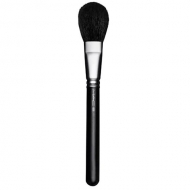 DESCRIPTION: 170S Rounded Slant from M.A.C. 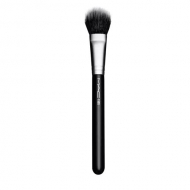 is a brush that combines with makeup in cream, liquid and thick. 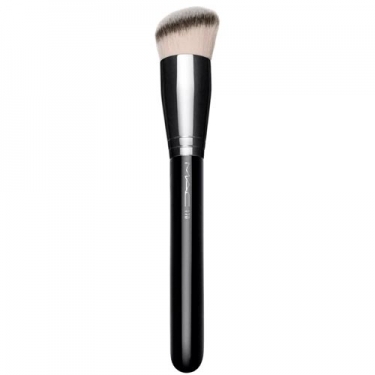 Its round, slightly tilted form - paired with luxuriously soft and densely packed synthetic fibers - makes this brush ideal for applying, polishing and blending thick creams and liquids with a uniform finish.